In 2009 the Florida legislature amended the HOA Act to prevent HOAs from prohibiting “Florida friendly landscaping” or enforcing landscaping criteria against owners who use “Florida friendly landscaping.” Florida friendly landscaping is defined as landscaping that does not require sprinklers and chemicals to survive, but exists in our natural Florida climate. 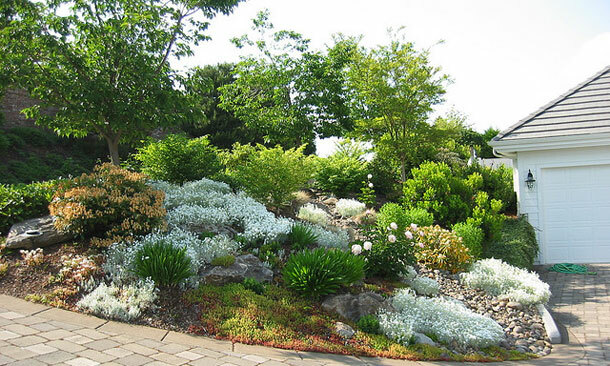 Since 2009, several disputes between associations and owners have arisen over the use of these xeriscaping techniques, most of which have been resolved amicably. However, a new lawsuit filed by a neighborhood association in Orange County, Florida, against a homeowner should add some clarity as to how the courts will apply this controversial law. In the case of Summerport Residential Property Owners Association v. Parker, homeowner Renee Parker was sued by her association after she replaced the St. Augustine grass in her yard with an Argentine bahia sod variety (see sample pictured here) that is considerably hardier and requires significantly less watering and fertilizer. 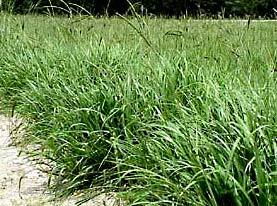 The HOA documents specifically require St. Augustine grass for lawns. The HOA is seeking an order from the court forcing Parker to permanently cease violating the community association’s landscaping rules — or return the lawn to St. Augustine type grass. Parker claims that she filed an application for modification with the association detailing the areas to be replanted and a list of the plants to be used, but she never received a response. When she didn’t receive a response from her HOA, Parker went ahead with her landscaping plans. Parker is also claiming that the HOA is violating Florida Statute 720.3075 by attempting to enforce its landscaping rules and requiring her to remove the Florida friendly landscaping and plants that she installed. The defense of the Florida friendly landscaping prohibition raises several legal issues for both Parker and the HOA. Our other South Florida community association attorneys and I will continue to keep a close eye on the outcome of this case, as it should help to clarify how the courts will apply this law. Until we see a determination on the application of this statute, however, the lesson for both HOAs and homeowners is to follow the procedures set out in your community’s governing documents regarding modifications to the exterior of the property. If there is a requirement that an owner file an application before making any modification, then owners should comply — regardless of the type of plants they are intending to install. And, as for HOAs, if the governing documents set out a time deadline to respond to such a request for modification, ensure that your association responds in a timely manner. We will cover the outcome of this case in this blog in the coming months, and we encourage community association directors and members as well as property managers to submit their email address in the subscription box at the top right of the blog in order to receive all of our future articles.